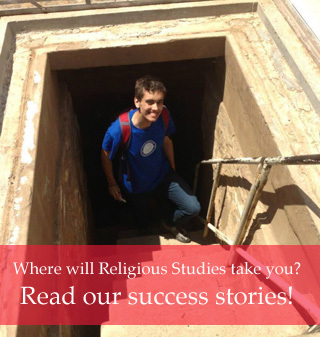 The Moore Reading Room (MRR) is initiating a Strategic Development Plan in the year 2016, articulating our highest aspirations for the MRR and striving to create meaningful change. 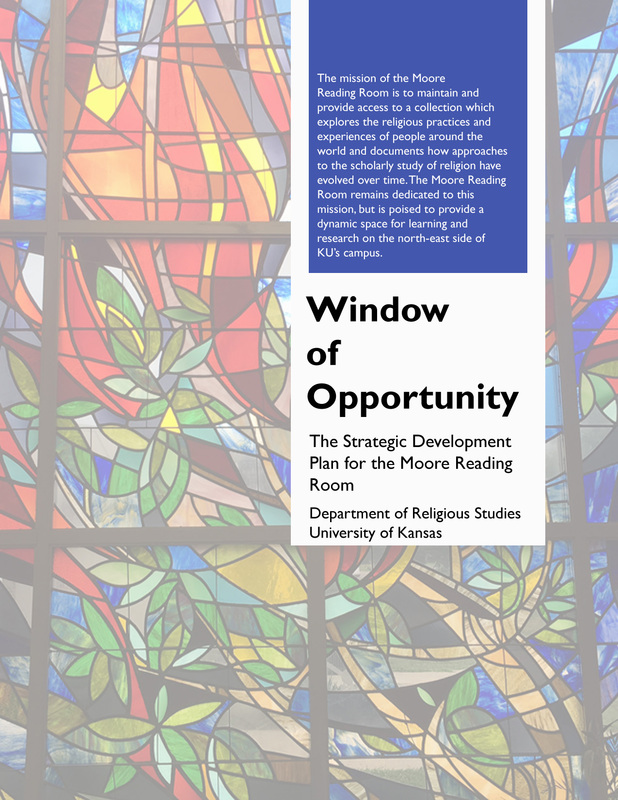 The Strategic Development Plan will engage all members of the Department of Religious Studies faculty, the Department of Religious Studies Faculty Library Committee, KU Libraries, and the greater KU community to consider ways in which the Moore Reading Room can leverage our strengths to enrich the intellectual life of the Department of Religious Studies and advance the mission of the University of Kansas. Our Strategic Development Plan builds upon shared goals and past accomplishments of the Moore Reading Room and aligns closely with university priorities. The Strategic Development Plan sets high-level goals and serves as a touchstone for decision making and a guide for committing resources for the most impactful strategic efforts and initiatives in the coming years. Click on the Plan above to read it in its entirety.